Over the weekend I started reading The Secret History by Eli Horowitz, Matthew Derby, and Kevin Moffett. This novel has such an interesting premise and is written in a really unique way (individual accounts rather than regular story-telling format like most books). I can’t wait to read more! Since my last Wednesday update I started and finished reading The Crane Wife by Patrick Ness, which was so beautiful and brilliantly written. This is the second book by Patrick Ness that I have read (the first being More Than This, which I also loved) and it definitely lived up to my expectations. Review coming soon! 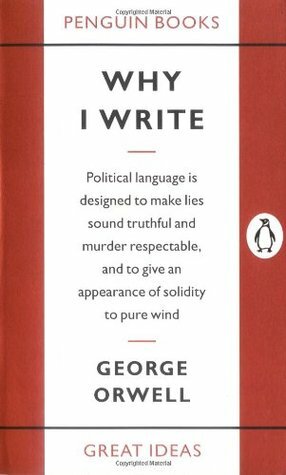 Also finished reading this fantastic little collection of essays by George Orwell titled Why I Write. I found it tucked in between some random books in Barnes and Noble a few months ago and I just had to buy it! The essays it contains are “Why I Write”, “The Lion and the Unicorn”, “The Hanging”, and “Politics and the English Language”. This collection may be short, but it sure is powerful! Finally, I finished reading Only Everything by Kieran Scott, which I won in a Goodreads giveaway AGES ago. Unfortunately I did not really enjoy it and I ended up skimming the last half of it because I couldn’t take reading it any longer. I’ve liked Kieran Scott’s books in the past, but this one just didn’t do it for me. Hopefully something from my physical TBR! 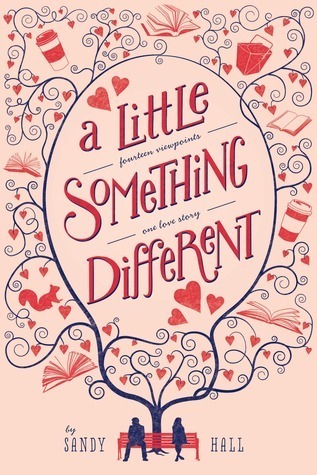 Some possibilities include Jane Eyre by Charlotte Bronte, Pride and Prejudice by Jane Austen, A Little Something Different by Sandy Hall, etc. 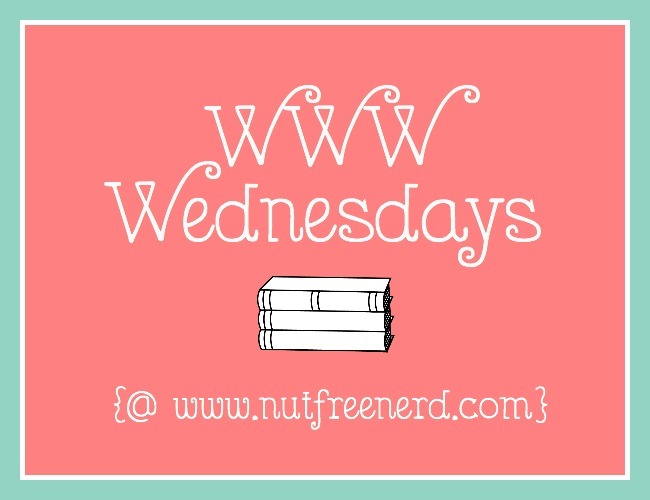 < Previous Top Ten Tuesday: Oh, those books! I really want to read Why I write and the Crane’s wife. Great choices.